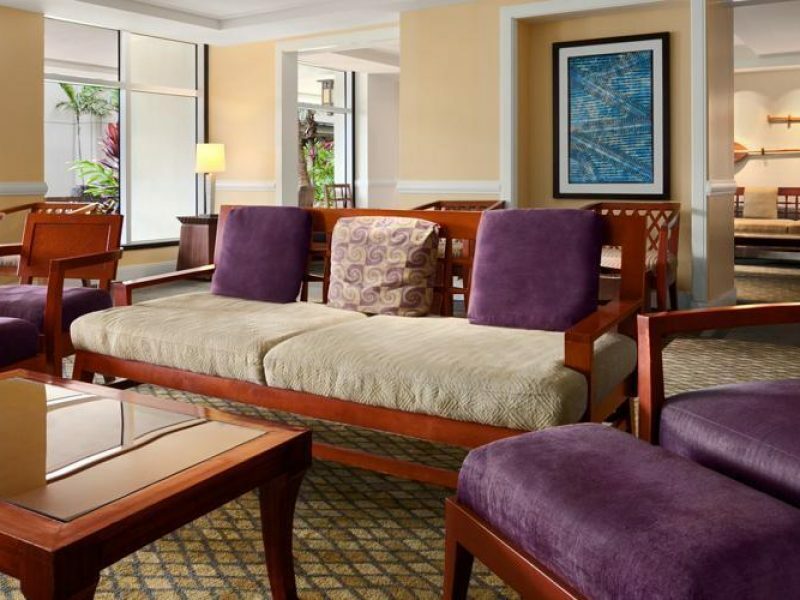 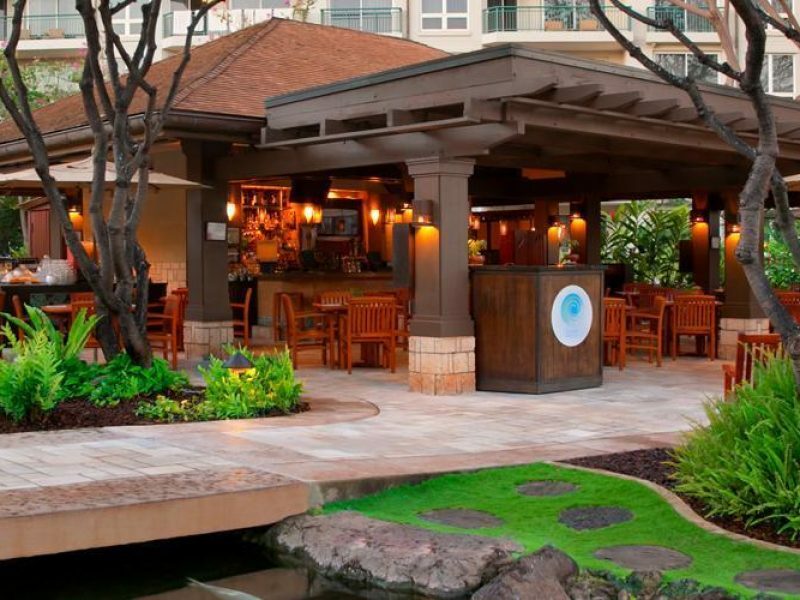 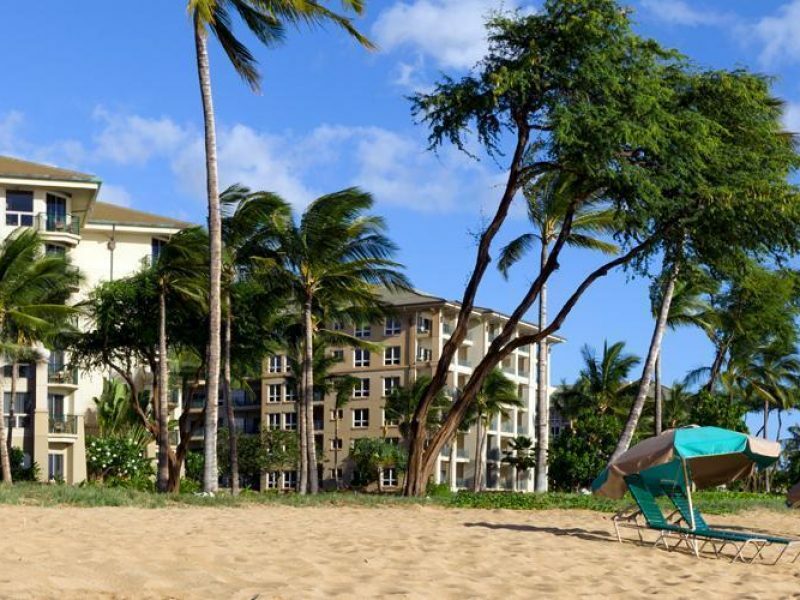 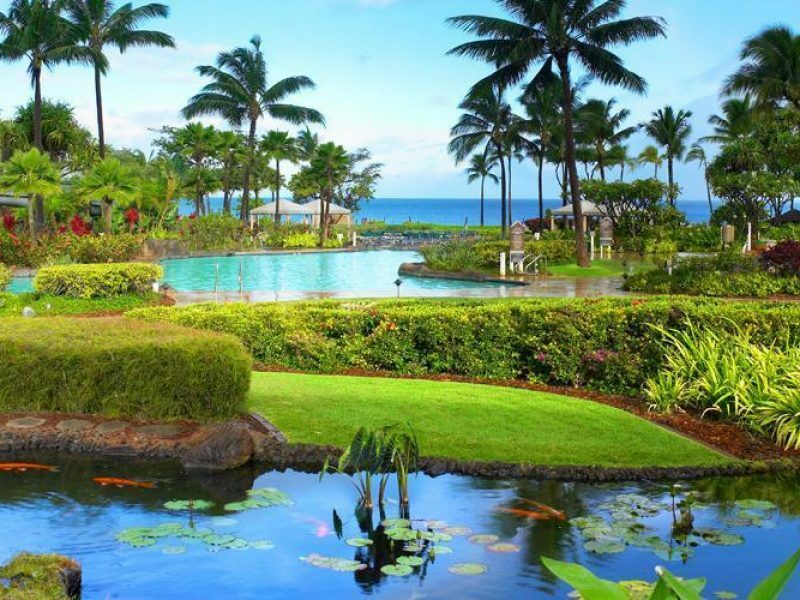 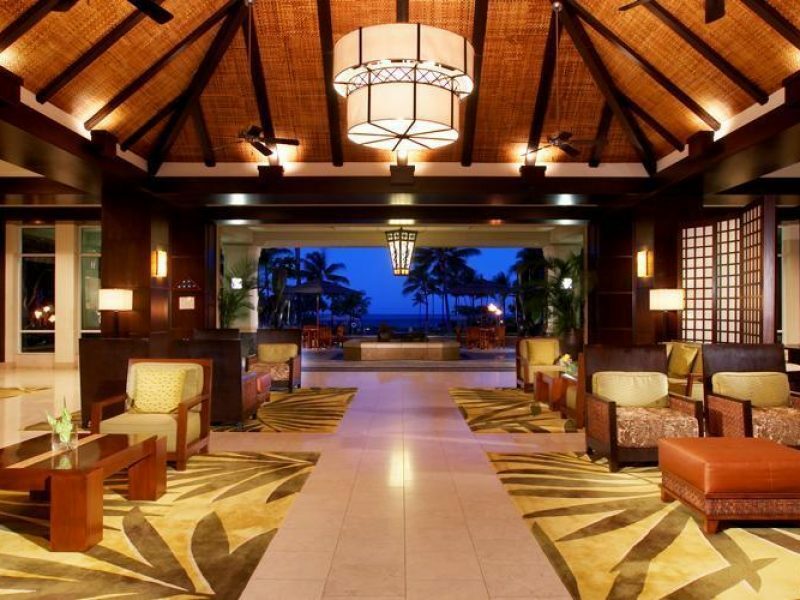 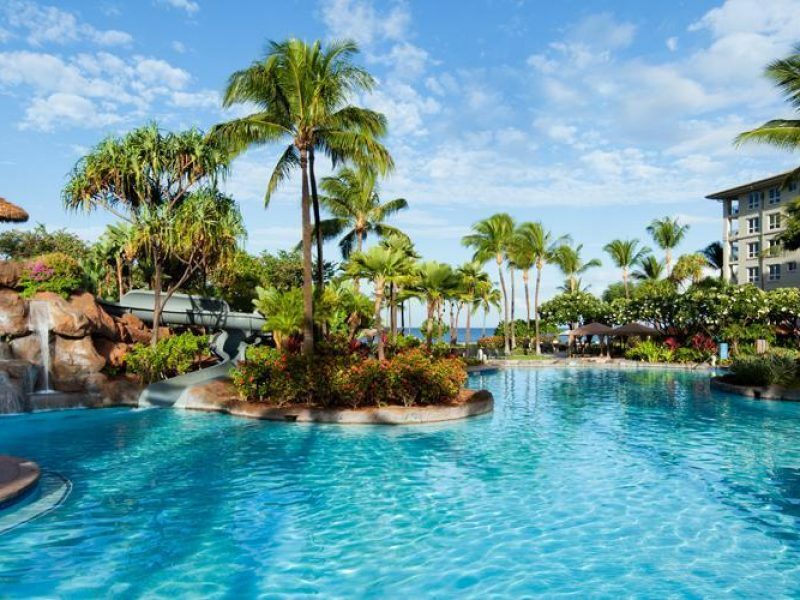 Located on 26 acres of Maui’s quaint Ka’anapali region, this incredible luxury accommodation is perfect for travelers looking for an intimate place to stay. 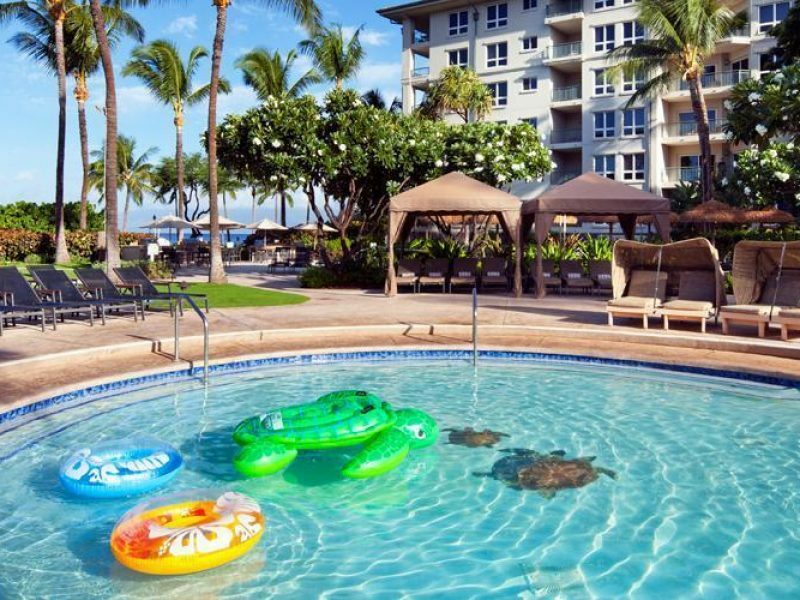 Enjoy the unbelievable outdoor water area and top-notch fitness facilities, including an impeccable tennis court, or get active with a variety of nearby island activities. 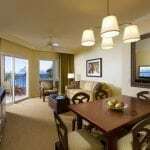 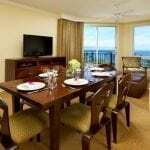 Then kick back and relax in your ultra-comfy, modern room with either an island or ocean view.